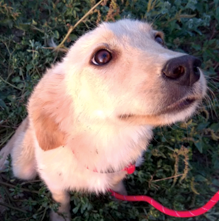 Taking on a rescue dog can be challenging but so rewarding watching as they leave the shelter and make their journey unaware of their new life awaiting them. 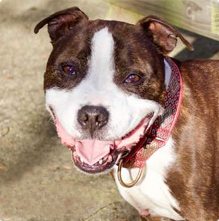 There are thousands of gorgeous dogs waiting in a shelter near you. 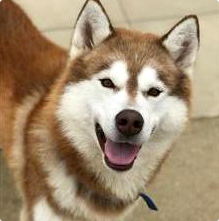 Please check out their profiles here and help them find their perfect family. All the dogs are vaccinated and have microchips. All the costs of the rent,water bills,vaccinations,neutering ,treatments and daily food are covered by us and from small donations that we receive from friends.We hope that one day we can find good homes for all of our fairy friends in the shelter and you can help us by re posting them as many times as possible! 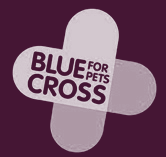 We promote responsible pet ownership vaccinating, microchipping and neutering all of our animals. We have a no destruction policy. We believe that all animals are equal and no animal or breed is discriminated against. We LOVE bull breeds and encourage dog lovers to give a rescue bull breed a chance, there is a perfect rescue dog out there for everyone. Each one comes with their own love, personality and wiseness, not to be matched. Those of you who have visited Greece will no doubt have seen the stray cats and dogs in villages, towns and throughout the countryside. 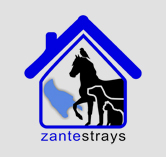 Zante / Zakynthos is no different. It is heart breaking to see so many of them suffering from malnutrition, dehydration, disease. We get so many emails during the tourist season from traumatised animal lovers who do not want to see this suffering while on holiday. We are all volunteers using our own resources with absolutely no funding from any government sources. 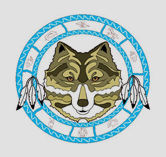 The Wild at Heart Foundation funds and supports animal welfare projects all over the world. 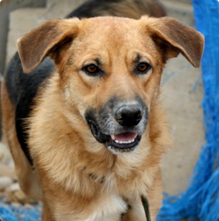 In particular, we aim to reduce the world’s 600 million stray dog population. 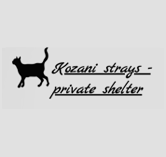 We do this by organising and sponsoring rescue projects, neutering programmes, awareness campaigns and education initiatives. Wild at Heart Foundation believes that a dog can lift our mood, change our day, keep us active and transform a house into a home. 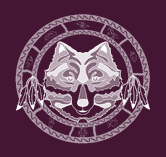 They are our fierce protectors, guard us and perform heroic feats. They offer freely what humans can spend a lifetime learning, which is to love unconditionally. They save our lives in many ways. 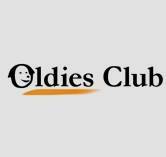 Oldies Club, helping old dogs find loving homes. 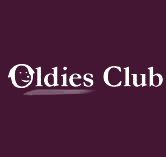 The Oldies Club is a dog rescue, run solely by volunteers, that specialises in rescuing and rehoming older dogs – aged 7 years plus. 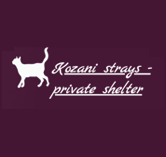 We do not have kennels or a central base as, rather than placing our dogs in kennels, we prefer to care for them in a normal home environment. 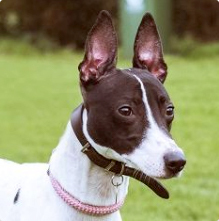 We therefore place dogs in foster homes, where they are assessed and receive all veterinary treatment they need before being advertised on the website for rehoming. 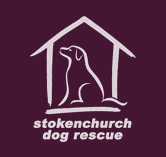 Our foster homes are spread around the country and each of them has been carefully checked. 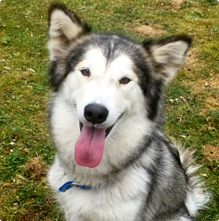 Before we place a dog in a foster home, we try, as far as possible, to ensure that we know the likes, dislikes and needs of the dog to ensure the foster home is one it will be happy in. 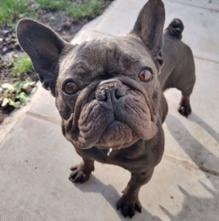 We think owning an animal is one of the most rewarding things you can do and we are here to offer help and support to both people and their pets. 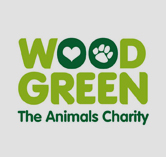 There are lots of ways you can help, like rehoming an animal, volunteering your time, making a donation or visiting one of our Centres. 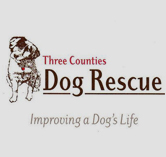 Three Counties Dog Rescue has successfully re-homed over 6000 dogs and cats since its formation in 1971. 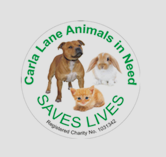 All our animals are neutered, vaccinated and micro-chipped before re-homing. 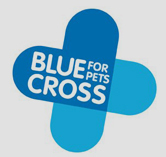 Before re-homing takes place we ensure that the dog or cat will be kept in suitable conditions. We have to raise around £150,000 every year to keep going so donations in addition are welcome as are other one-off donations. We have a non destruction policy and never put down a healthy dog. However this means that we can incur large veterinary costs to maintain a dog’s health while they await a new permanent home. 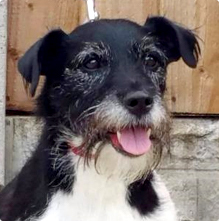 As part of our non-destruction policy some elderly animals are kept in long term foster homes. 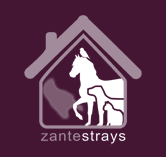 All work involving rehoming, is done entirely by voluntary and unpaid helpers. 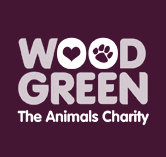 Every penny raised goes directly to improving the lives of our dogs and cats. 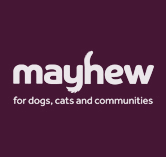 The Mayhew Animal Home is one of the most effective animal welfare organisations in London, helping thousands of dogs and cats to escape a life of abandonment, cruelty and neglect each year. 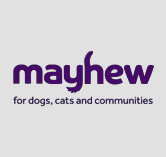 More than just a rescue and rehoming centre, The Mayhew strives to tackle the companion animal welfare crisis through the delivery of a number of community-based outreach programmes. 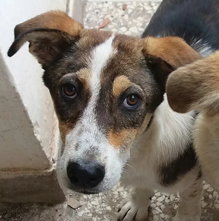 We recognise that education is key, not only to achieve a reduction in the number of unwanted dogs and cats, but also to ensure that all animals receive appropriate care. 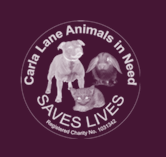 Many Tears Animal Rescue (MTAR) is based in Carmarthenshire, Wales but has dogs in foster homes throughout the UK. 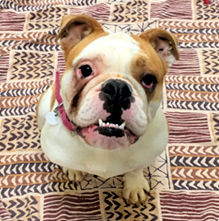 We take in and rehome primarily ex-breeding dogs who are no longer required; those on “death row” in the pounds and those whose owners are no longer able to keep them. Our vision is that every pet will enjoy a healthy life in a happy home and we won’t rest until we achieve it. We care for more than 40,000 pets every year but we know it’s not enough – there are many, many more out there who still desperately need us and we must be there for them. By 2020 we want to be helping 70,000 animals a year, and your support will help to make sure this happens. 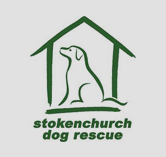 Stokenchurch Dog Rescue was formerly known as The High Wycombe & District Dog Rescue and Welfare Society. It was set up by local residents in 1963 to save the lives of stray, abandoned and unwanted dogs, as well as those impounded by the police. Since then we have successfully rehomed thousands of dogs and are well known for our non-destruct policy. 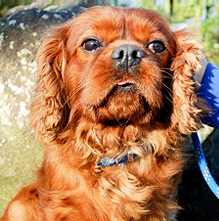 Since the police gave up providing this service in recent years, stray and unwanted dogs are taken to council pounds. 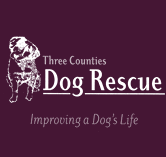 We now work closely with these organisations to ensure that we can rescue as many dogs as we are able and then find them safe and loving homes.